Before my hair was Sisterlocked I wore it loose for 3 year. In that time I learnt how to nurture and truly care for my hair. I grew to understand that natural hair isn’t difficult or hard to manager it’s just not straight and should be treated as if it was. When handled with care, washed regularly, conditioned, hydrated and oiled it’s true beauty and versatility is revealed. Here are a few pictures from my pre-sisterlock days. 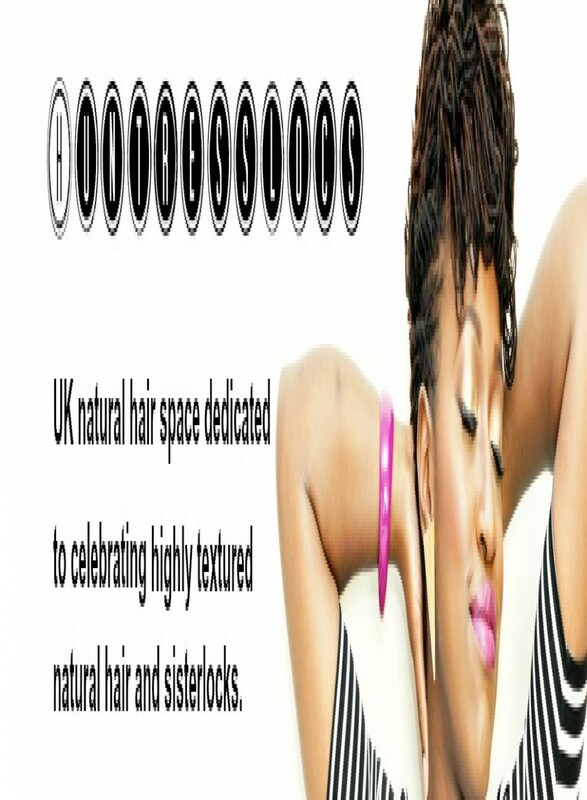 On this blog, Facebook, Twitter and Instagram I will share beautiful pictures of all types of natural hair as well as general hair news. Follow me to receive these updates. Close up of my twistout. Loose natural hair before I locked. Back of afro on type 4B/4C natural hair. This was after a medium sized twistout. My name is Angela my friend attended an event on Saturday where you were exhibiting your locs designs and she can’t stop raving about your work. I have a online magazine, which is called Conscious Vibes, I am in the process of putting together Octobers edition, and wondering if you would like to profile a few of your designs in our magazine. The link to the magazine is http://issuu.com/consciousvibes/docs/conscious_vibes_magazine_july_fresh.